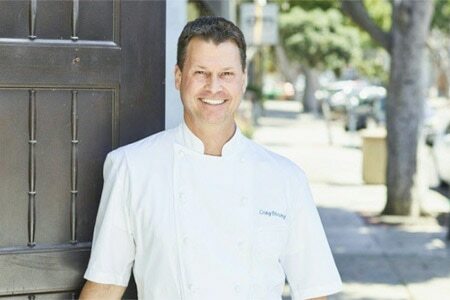 Craig Strong, the former executive chef at Montage Laguna Beach’s Studio, has opened his new restaurant. Ocean at Main, located in downtown Laguna Beach, features seasonal dishes driven by pristine ingredients. The menu also emphasizes California products and honors the state’s reputation for healthy lifestyle choices. Ocean at Main, 222 Ocean Ave., Laguna Beach, CA 92651, 949-715-3870.